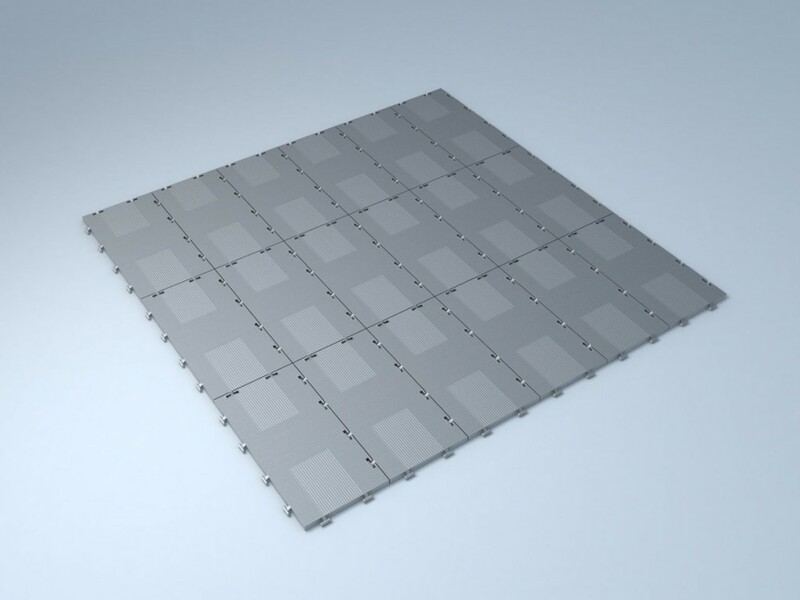 Rola-Trac™ LITE is a lightweight version of our Rola-Trac™ ULTRA product – a click together system of panels, which can be fitted on any surface and to any shape, creating a firm, non slip surface for commercial, professional and domestic use. 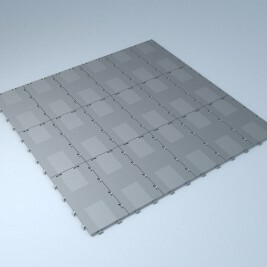 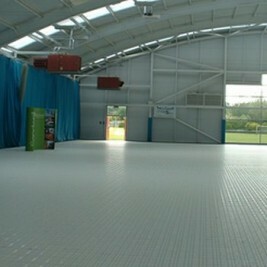 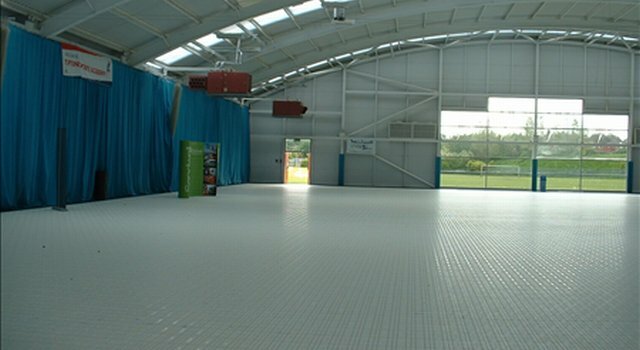 The flexibility and variety of uses make it one of the most adaptable flooring systems available. 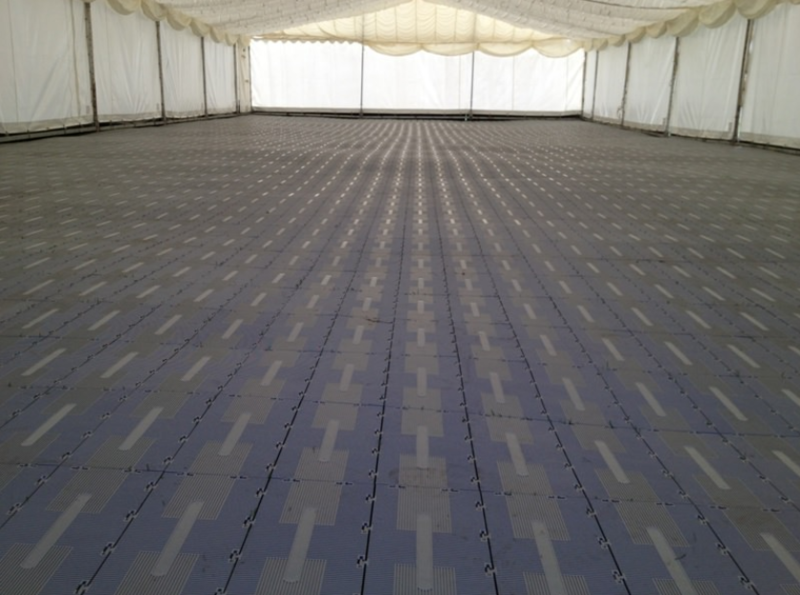 It can be used for both indoor and outdoor events where a solid non-skid surface is required and the existing surface must be protected. 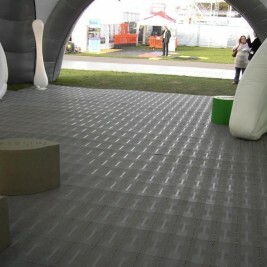 Grass is protected from being trampled and dirt areas are covered. 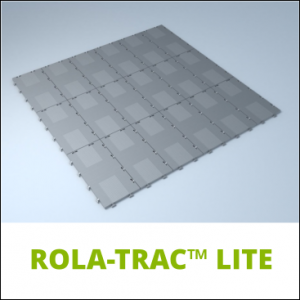 Rola-Trac™ LITE is very fast and easy to install, as no tools or expertise are required and panels are supplied in pre-assembled panels. 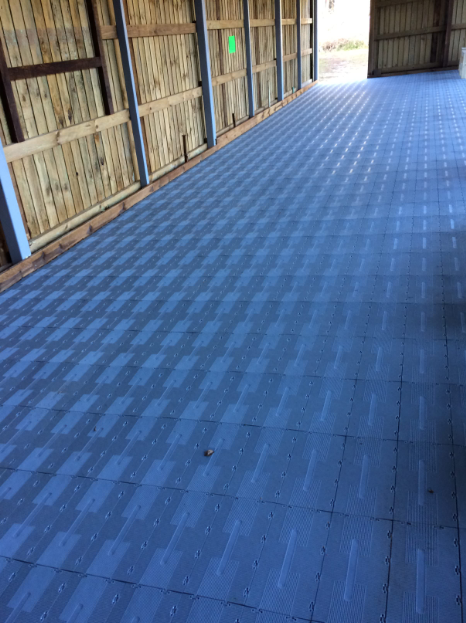 It can be used in all weather conditions as it is molded with high-impact polypropylene with UV inhibitors preventing damage from long UV exposure. 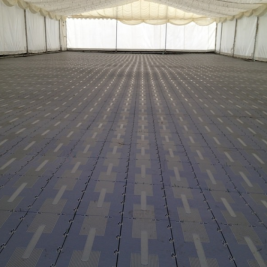 As well as commercial temporary flooring, Rola-Trac™ LITE has many uses in domestic settings as well. 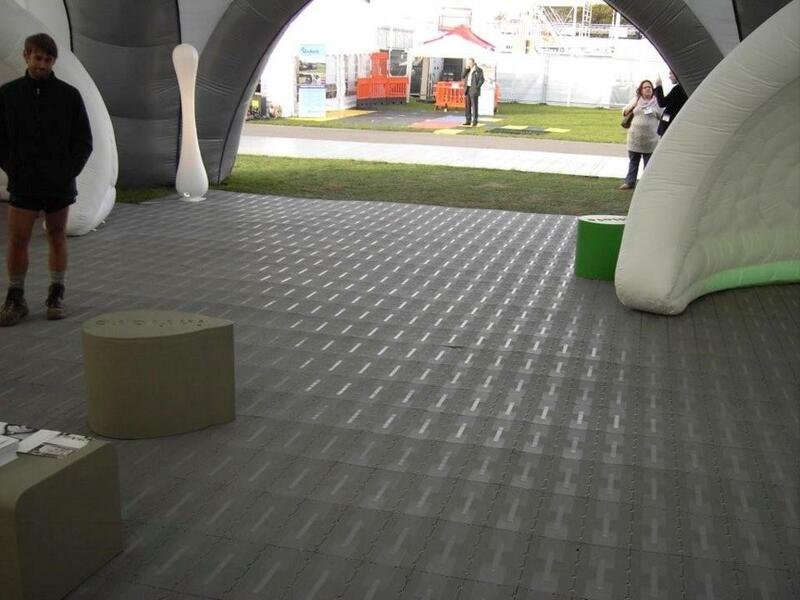 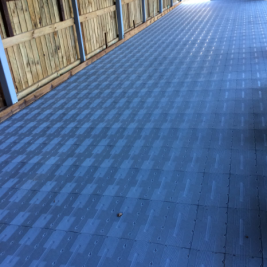 These include coverings for pet areas and patios, as well as for camping trips and parties.